The teaching of religion at second level does not get much media attention. The media and most campaigns to change the education system concentrate on religion in schools at Primary level. 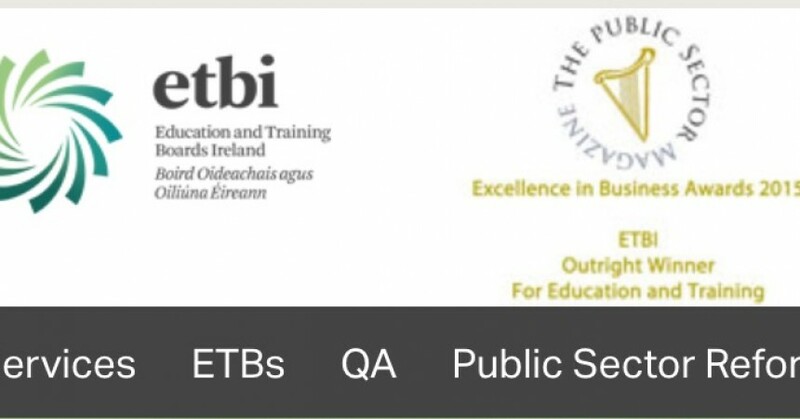 But Atheist Ireland receives most complaints from parents who tell us that religious instruction is compulsory in second level schools run by Education and Training Boards (ETBs, formerly VECs). The Catholic Church has a firm grip (with the help of the Irish State) of the teaching of religion at second level. Students are forced to take religion classes. From what we have learnt over the past couple of years, it seems the Catholic Church also has control over the hiring of religion teachers in nearly all second level schools. It is time to look at what is happening in our second level schools as well. Catholic religious instruction, based on the faith formation aims of the Catholic Church. Under various agreements all ETB/VEC schools and colleges are obliged to have religious instruction and worship as part of the school day. In the vast majority of these schools and colleges, it is Catholic religious instruction and worship. This should be a distinct subject, with the right to opt out of it. However, second level ETB schools and colleges combine Catholic religious instruction with the State NCCA Religious Education course. ETB schools and colleges do not inform parents that their children are receiving Catholic religious instruction, and many schools tell parents that it is a core subject and all students must take it. ETB schools and colleges use the State Religious Education course as a pretext to force students to take religion classes. Combining the State religion course with Catholic Religious Instruction also means that the Catholic Church has control of the hiring of nearly all religion teachers at second level. Here are the various agreements under which all ETB/VEC Schools and Colleges are obliged to have religious instruction and worship as part of the school day, and how the Catholic Church has control over the hiring of teachers. Community schools are obliged to have religious instruction and worship under the Deeds of Trust. The Catholic Church also has control over the hiring of religion teachers in these schools. Designated Community Colleges come under the Model Agreement. There are about forty of these Colleges in the country, as far as we are aware they all have Catholic religious instruction and worship. All these colleges come under the full patronage of the ETBs. The Catholic Church has control over the hiring of religion teachers in these schools. Religious Instruction and worship in non-Designated Community Colleges is as per Circular 73 of 74 issued by the Department of Education. As far as we are aware most of these Colleges have Catholic religious instruction and worship. The Catholic Church has control over the hiring of religion teachers in these colleges. In addition there is circular-1979. This Circular Letter issued by the Department of Education gives the Catholic Church Control over the hiring of teachers in the majority of second level ETB Colleges. In a Document received by RTE under the Freedom of Information Act, the Catholic School Management Association referred to Circular Letter 7/79. They wanted control over the hiring of teachers in Community National Schools, and they wanted an agreement such as Circular Letter 7/79 to apply. This of course would give them control over the hiring of religion teachers in Community National Schools.